Having asthma can be a lifetime burden. This disease can be debilitating and prevent patients from enjoying what they want most in life. 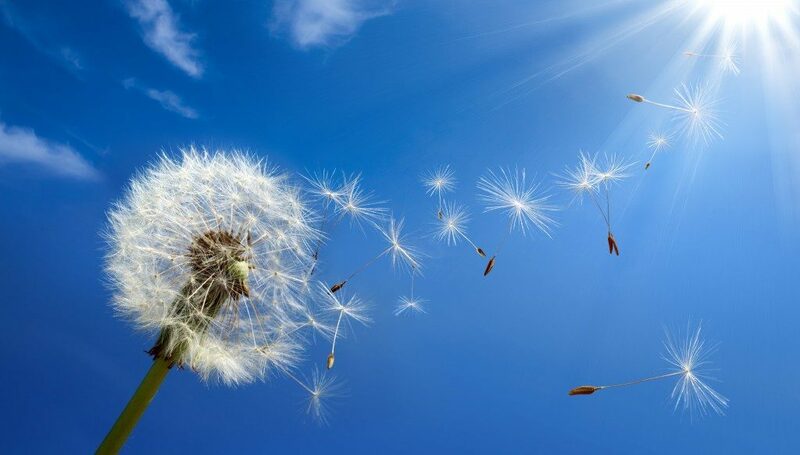 Asthma is often triggered by allergens found in the environment, such as pollen, dust, pollution, pets and specific types of food. When a person has asthma, he must be prepared to treat possible attacks, which could happen at any time. There are over-the-counter meds for asthma relief such as EpiMist, which is a natural inhaler that helps relieve symptoms of asthma. Having one handy at all times is ideal. For long-term use, asthma patients are prescribed other medications that help prevent the onset of asthma attacks. Here are other ways to prevent episodes or bouts with asthma. 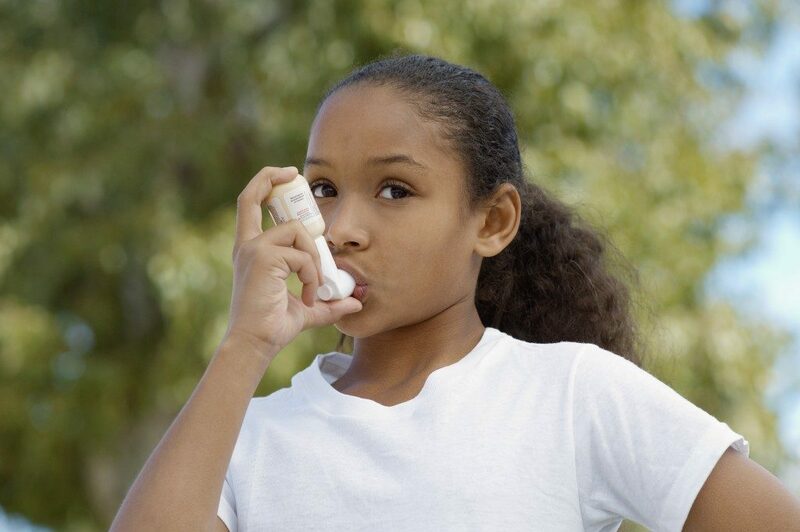 Some patients are diagnosed to have asthma later in life. If you find yourself having trouble breathing, wheezing or suffering from constricted air passages, see a doctor immediately. If you do have asthma, it will be better if you start taking the proper medication to alleviate your symptoms as early as possible. Your doctor may also ask you to carry an inhaler for immediate relief in case of an asthma attack. See your doctor regularly for check-ups and to have your medication calibrated based on your condition. Determine what causes your asthma attacks. It is crucial to know your triggers and avoid exposure to them. Check with your doctor to know what allergens and other factors are aggravating your condition. Your physician can help provide you with a clear diagnosis of your triggers as well as possible allergies you may have. The moment you find out what causes your asthma attacks, stay away from them. It could be perfume, a strong odor when cooking, pollen, molds, or some other thing that is found where you live or work. You can ask the assistance of family or friends to help you get rid of these irritants at home. If the triggers are found in your workplace, you have to explain your medical condition to your employer so that they can establish considerations or exemptions in your work environment. You must also wear protective gear for your eyes, nose and mouth. Your doctor will prescribe medicine to help you deal with asthma attacks. You must take these meds regularly and at the assigned time of the day. Never skip, overdose or underdose. Take them exactly as prescribed by your doctor to achieve the desired results. Having an asthma plan can help both the patients and their families. Your doctor or healthcare provider will craft an asthma action plan based on your age, health condition, personal circumstances and response to treatment. The triggers and duration of attack can vary from one patient to another. That is exactly why you need to have an asthma plan specially designed for you. This will help you prepare and know what steps to take to prevent an impending attack or overcome one. This could include wearing a bracelet or necklace that labels the patient as an “asthmatic” and having an EpiMist within reach at all times. Keeping the house clean, free of dust and molds will also help asthma sufferers recuperate from their condition. Regularly change pillowcases, blankets, bed covers, and vacuum clean your surroundings, stuffed toys, etc. Always make sure that the trigger factors are kept clean to avoid asthma attacks.